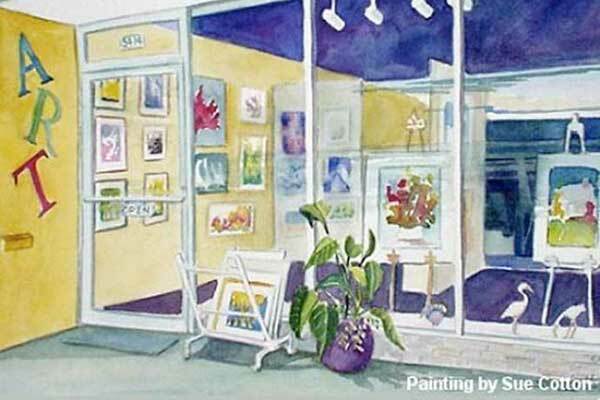 The Artist's Guild Gallery is a non-profit Guild Member's Art Gallery showcasing local artists. 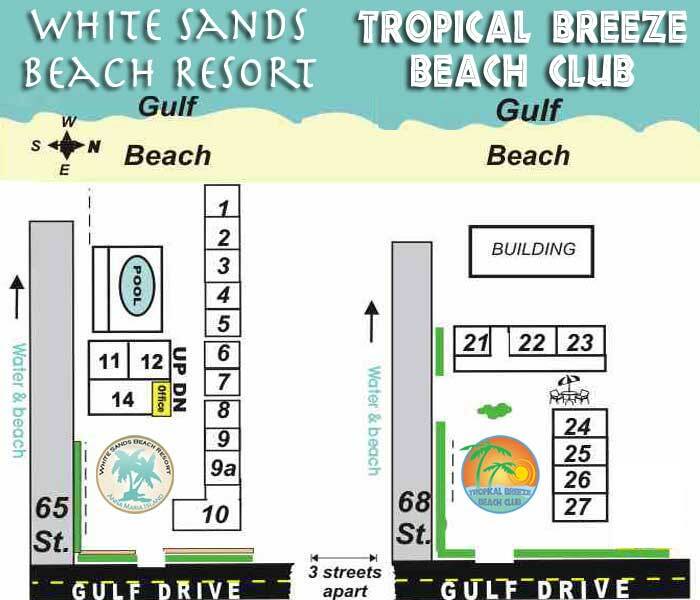 The volunteer staff runs this gallery featuring original fine art and fine crafts, in addition to cards and prints, especially highlighting local beach scenes and destinations. Monthly demonstrations and featured Artist's openings occur during the season. 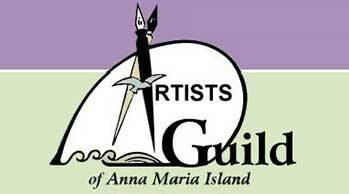 The sponsor, The Artists' Guild of Anna Maria Island, celebrated its 20th year in 2009. Monthly informative meetings and support of arts education are also part of the organization's mission.